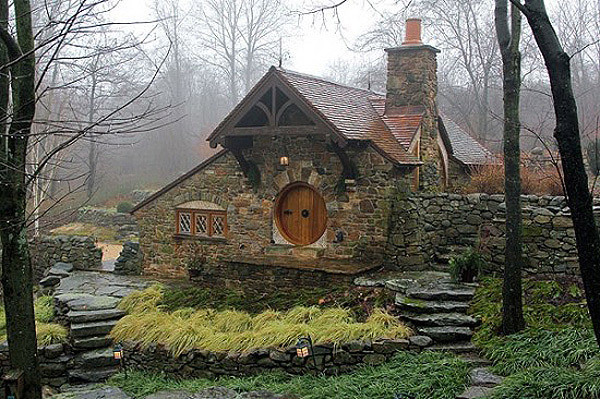 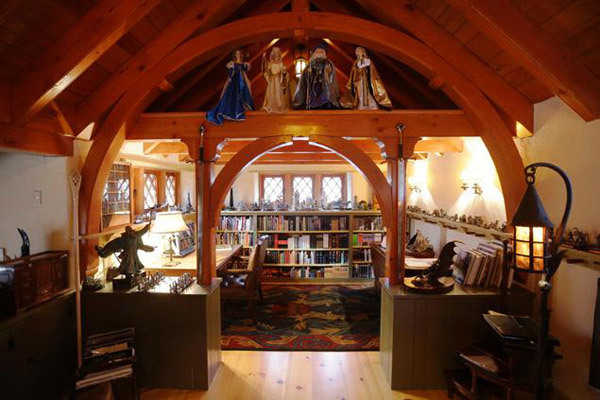 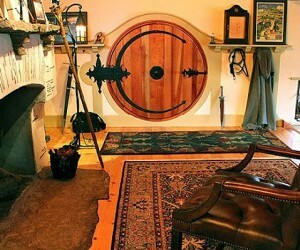 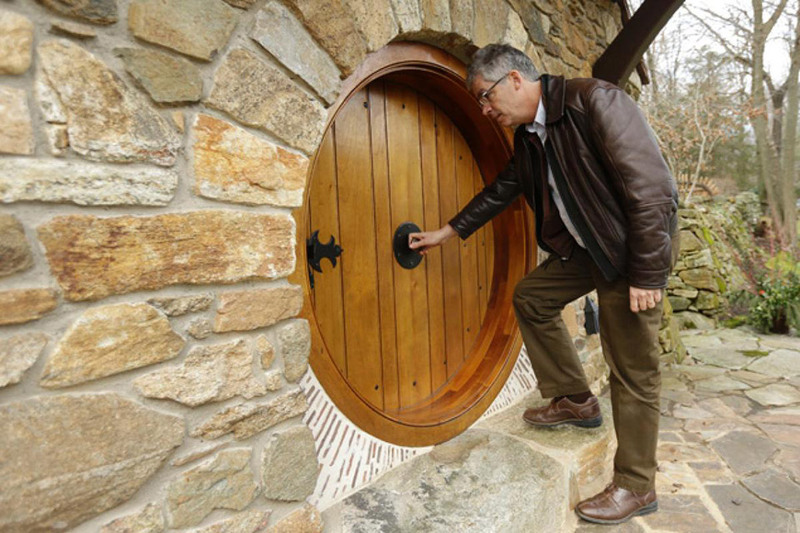 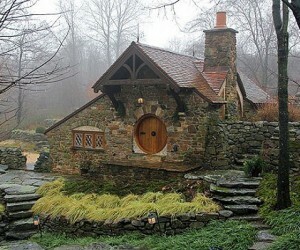 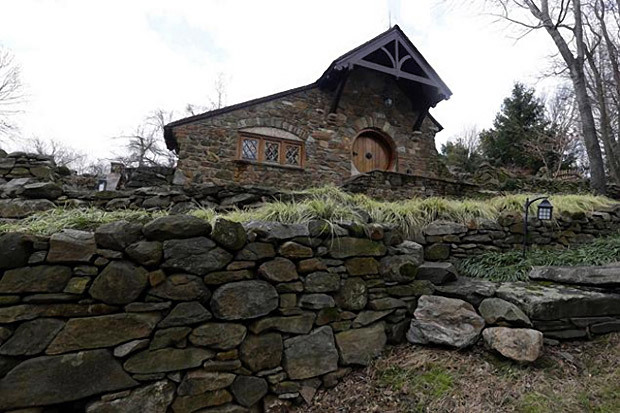 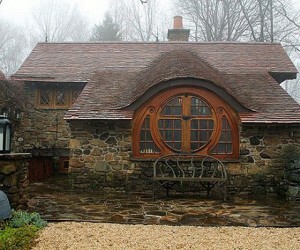 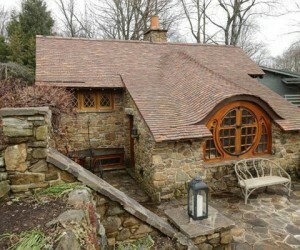 An architect who lives near Philadelphia took it upon himself to recreate his own Hobbit house. 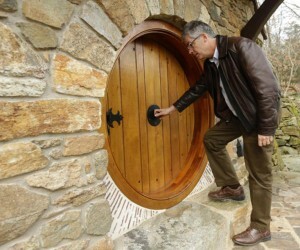 Peter Archer says he’s been a life-long fan of Tolkien’s worlds described in The Hobbit and The Lord of the Rings (although he only read The Hobbit once; apparently he’s a big fan of the films). 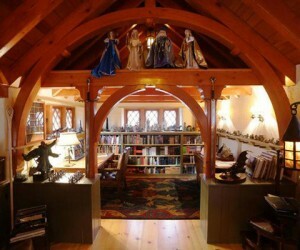 He’s filled the structure with the hundreds of books and pieces of memorabilia he’s collected over the years. 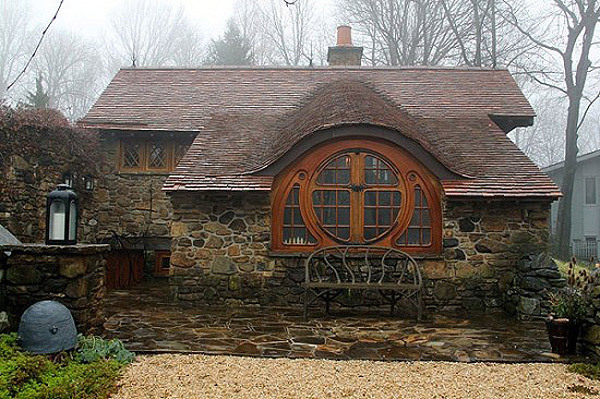 From the home’s circular front door to it’s wood-beam walls and roof covered in clay tiles, he’s tried to make the Hobbit hole as authentic as possible. 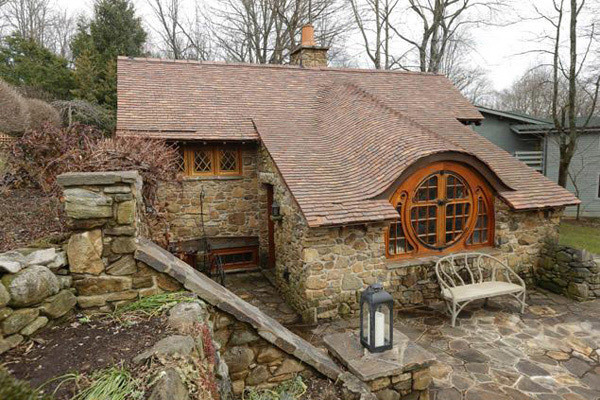 If you don’t have room for a 600 square-foot house on your property, perhaps a Hobbit playhouse is more your speed. 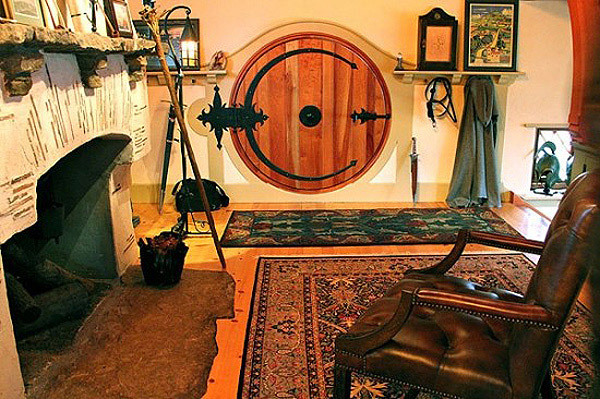 Thanks to Redditor frodddp for sharing this.